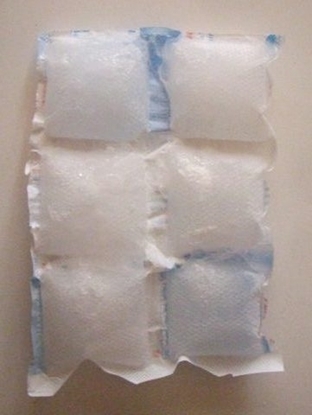 Our Gel Packs are deep frozen to help keep your goods cooler during transit. 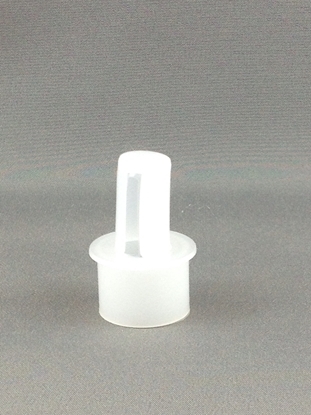 1 pack is approx the same size as the Wyeast packet & weighs 245 gms. Select as many packs as you like, but we recommend min 2 in hot weather. 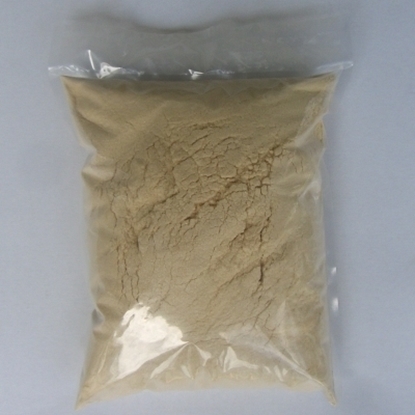 EBC 4 - 18 (nominal 8): Pale coloured dry malt extract, for general purpose use. 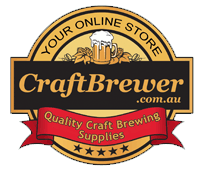 Use as a base malt for any lager or ale. 20 kg Sack Price for $135.00. Just select 20 items. Pricing will update automatically. EBC 6.0. 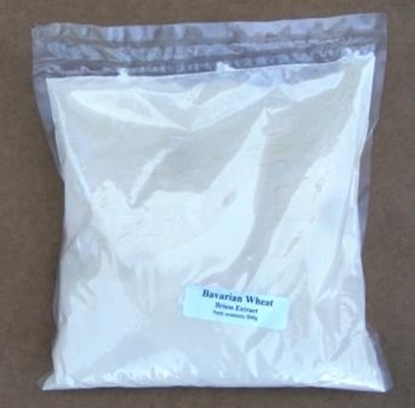 Briess Bavarian Wheat Malt Extract Dried 1 KG. Use alone, or with specialty malts, to brew wheat beers of all styles. Excellent for boosting gravity or enhancing mouthfeel, body & foam.